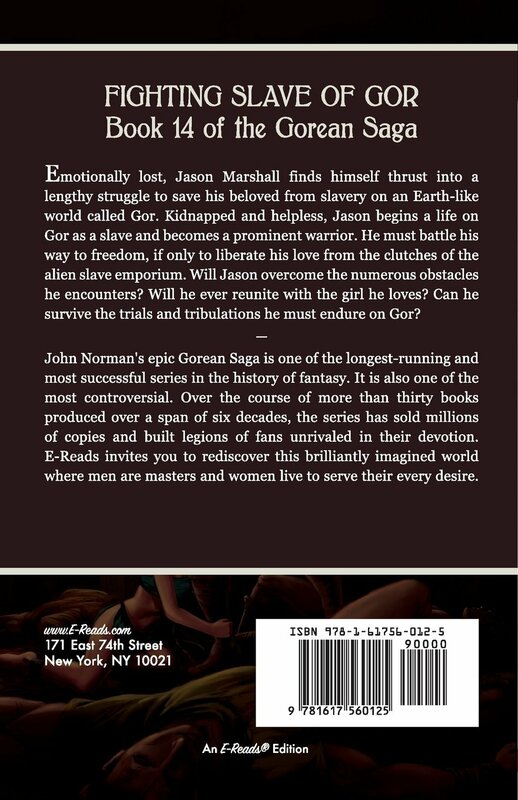 Emotionally lost, Jason Marshall finds himself thrust into a lengthy struggle to save his beloved from slavery on an Earth-like world called Gor. 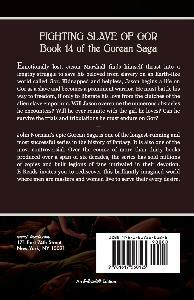 Kidnapped and helpless, Jason begins a life on Gor as a slave and becomes a prominent warrior. He must battle his way to freedom, if only to liberate his love from the clutches of the alien slave emporium. Will Jason overcome the numerous obstacles he encounters? Will he ever reunite with the girl he loves? Can he survive the trials and tribulations he must endure on Gor?